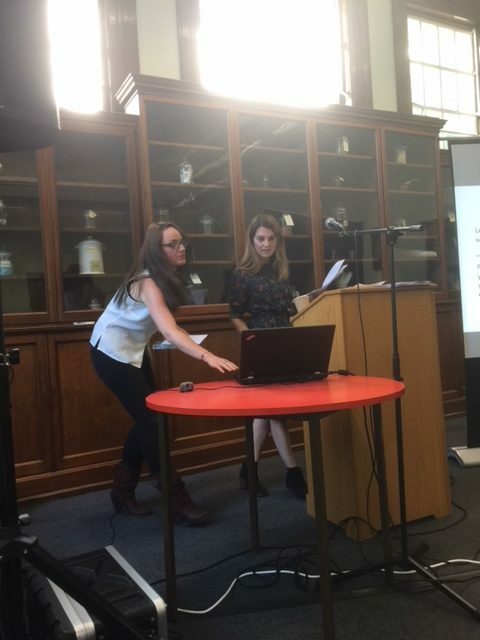 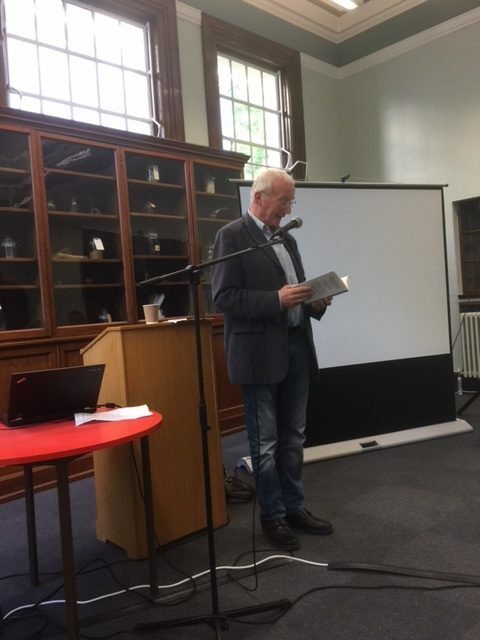 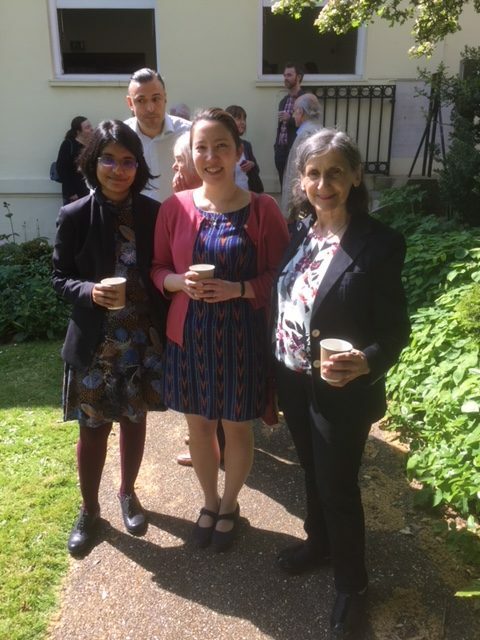 Some photographs from the Keats Conference held at Keats House, 18 – 20 May 2018. 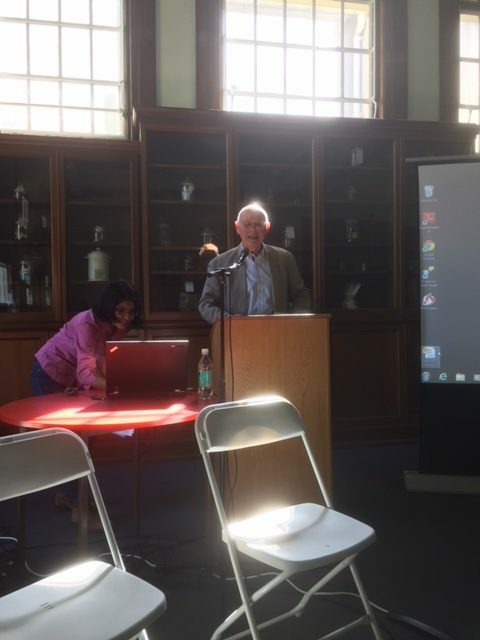 Peter Phillips delivers his paper and Hrileena Ghosh keeps the computer going. 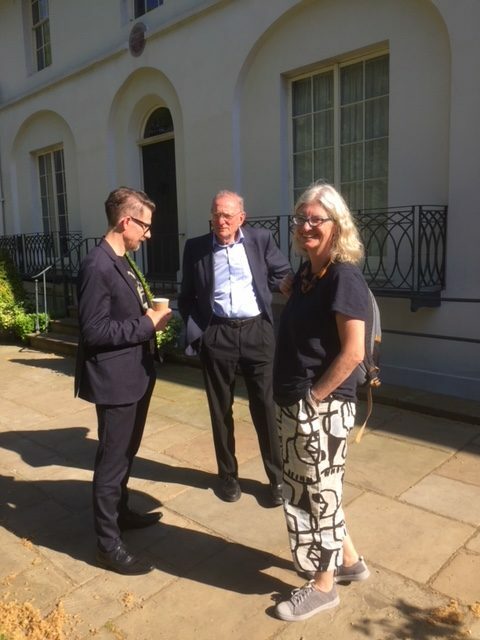 Coffee: Heidi Thomson, John Barnard and Richard Marggraf Turley outside Keats House.